Our range of white gold rings capture, exquisitely, the reason why white gold continues to grow in popularity. Offering the clean precision so valued in modern jewellery with the delicate luxury of all gold, these sensational rings lend themselves to all occasions. Representing grandeur and royalty, this 9ct white gold stacking ring is set with 25-27 blue topaz (depending on ring size) and contains rare Welsh gold. Recent years have seen a surge in popularity of white gold, at Clogau we’ve long been infatuated with this special form of gold and have created a range of white gold rings that reflects this. 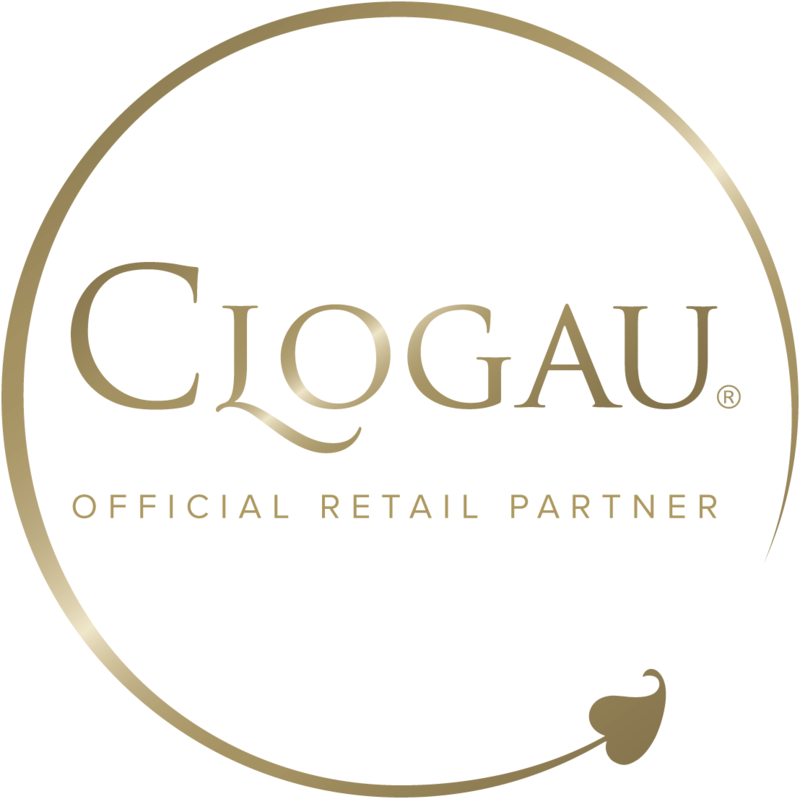 Whether it’s a majestic engagement ring to mark that perfect proposal or something to commemorate a birthday or anniversary, Clogau’s selection of white gold rings offers some of the most luxurious and unique rings you'll find anywhere. Expertly handcrafted and using the finest white gold available, our range perfectly demonstrates why this type of jewellery has surged in popularity in recent years. With clean precision so valued in modern jewellery, coupled with the delicate luxury of white gold, these sensational rings lend themselves to your most special occasions.